Getting a big bang for your buck is important for any investment, but especially for Canada’s provincial governments that have to be careful about adding new drugs to their healthcare systems. Drug companies conduct rigorous trials to prove the health benefits of their new products, but it’s also worth their while to do research into the economic value. Thanks to Mitacs Accelerate, one company has been able to get some expert help to show that its new drug is worth considering. 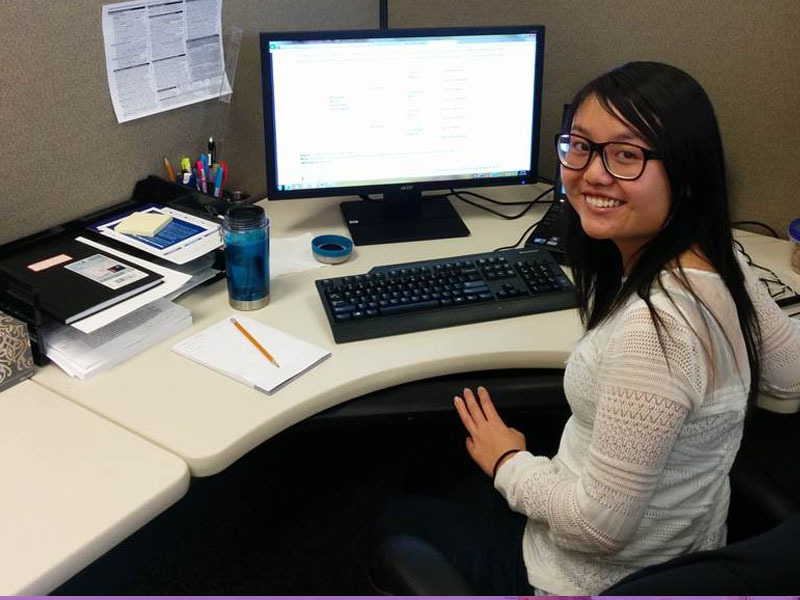 When Actavis Specialty Pharmaceuticals Co. developed a new drug to treat uterine fibroids — benign tumors in a woman’s uterus — it partnered with Accelerate intern Bernice Tsoi to help create an economic model of the product. As a Health Research Methodology PhD student at McMaster University, conducting a thorough analysis of the drug’s costs and benefits was right up Bernice’s alley. From there, Bernice had to create an economic model to weigh those benefits and costs against each other. Mitacs gratefully acknowledges the Government of Canada, the Networks of Centres of Excellence's Industrial Research and Development Internship program and the Government of Ontario for their support of Mitacs Accelerate in the province.